We now proudly present: "Gutenberg goes Media. 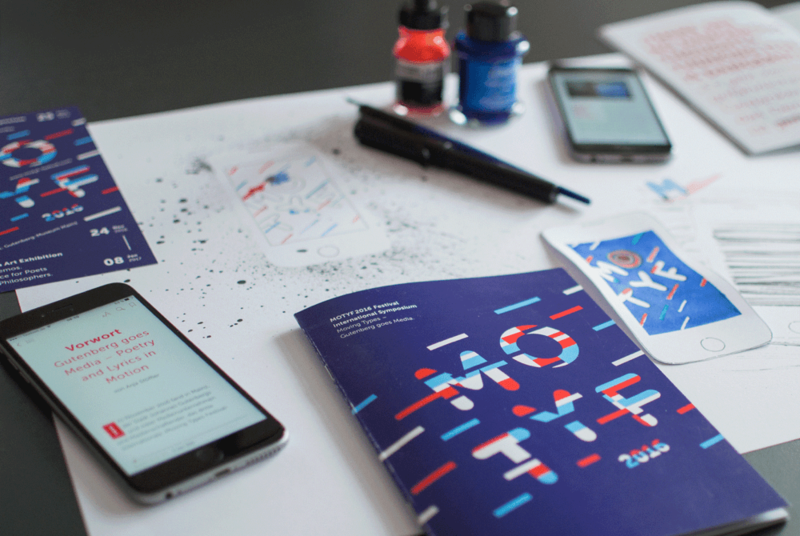 Text and Poetry in Motion" – the German version of MOTYF 2016 in ebook format. With selected texts on the symposium, exhibition and poetry events including additional academic and, in particular, artistic contributions. In addition to texts and illustrations, there are numerous videos specially created for these publications included. An ebook in English will also be available soon. 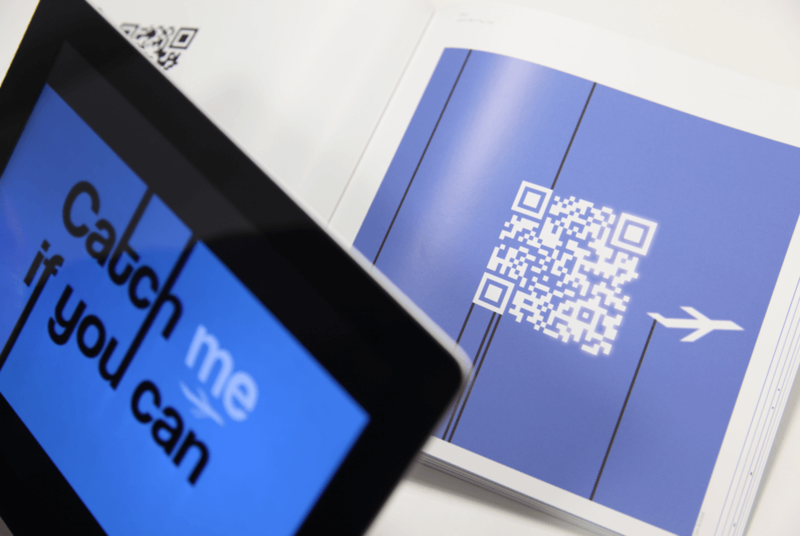 We now proudly present: “Gutenberg goes Media. 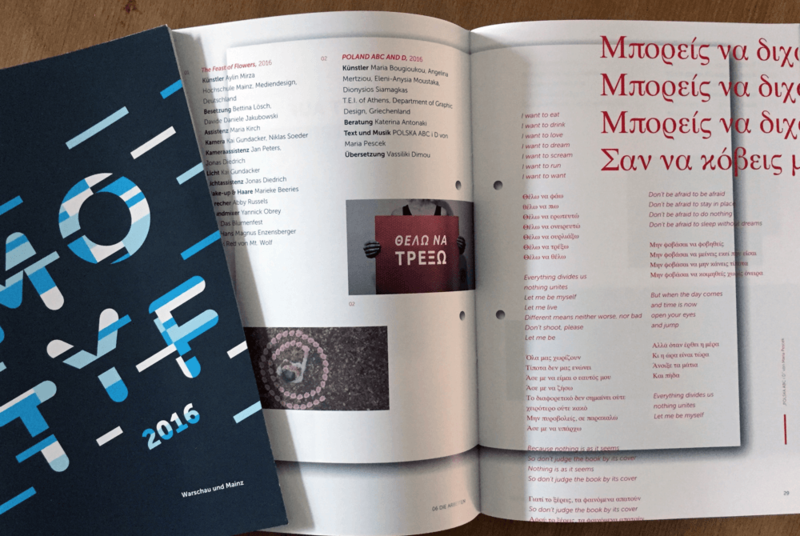 Text and Poetry in Motion” – the German version of MOTYF 2016 in ebook format. With selected texts on the symposium, exhibition and poetry events including additional academic and, in particular, artistic contributions. In addition to texts and illustrations, there are numerous videos specially created for these publications included. An ebook in English will also be available soon. Media Art Exhibtion. Akademos. A Place for Poets and Philosophers. 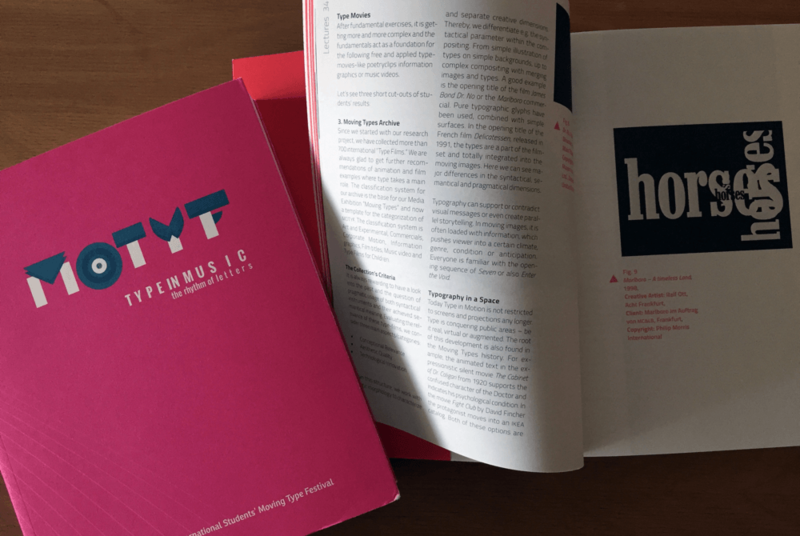 Booklet on the exhibition from the 3rd International MOTYF Festival in Mainz. Presentation of the over 70 artistic works with texts by Anja Stöffler, Ralf Dringenberg. Locations: Gutenberg Museum, Mainz; National Audiovisual Institute, Warsaw. Editors: Anja Stöffler, Ralf Dringenberg in collaboration with Ewa Satalecka. Type in Music. The Rhythm of Letters. The publication servers for the documentation of the first international academic conference, which took place within the scope of the German-Polish collaboration. 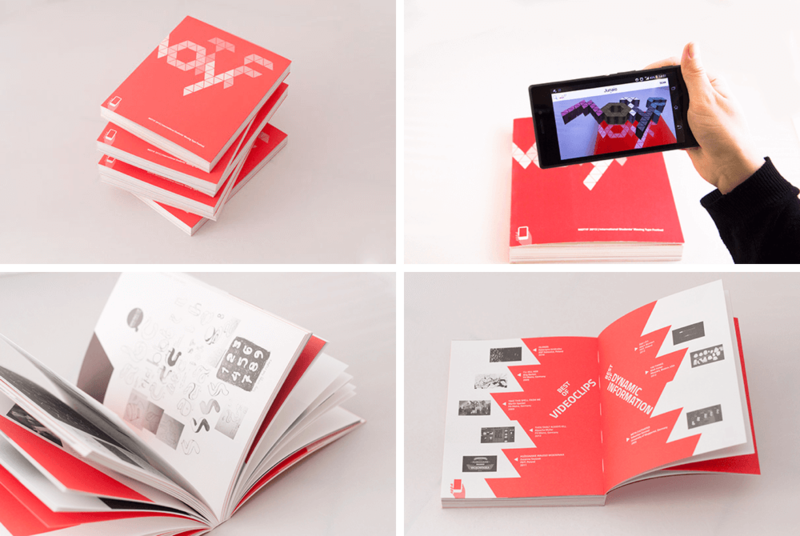 With over 240 pages, knowledge about education in the area of moving typography is conveyed. Editors: Ewa Satalecka (Polish-Japanese Institute for Information Technologies, Warsaw) in cooperation with Anja Stöffler (University of Applied Science Mainz) and Ralf Dringenberg (University of Applied Science Mainz). Moving Types - Letters in Motion. A retrospective of the beginnings of film to the present day.